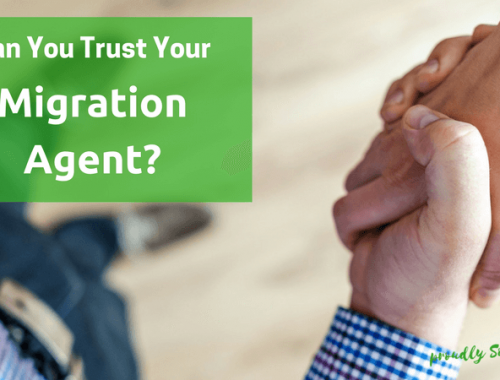 One of the most frustrating aspects of migrating to another country is the seemingly endless paperwork. Applying for your visa comes with a whole host of hoops to jump through and to get into Australia the hoops are set like high jumps on fire instead of mini hurdles. 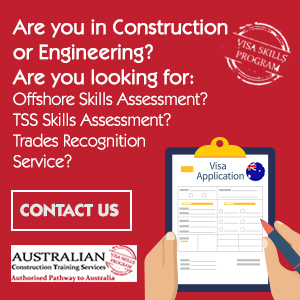 But eventually when you manage to tick all the boxes, a weight is lifted off your shoulders and you can start to look forward to your future in Australia. Next you need to start thinking about how you’ll move your money to Australia to be able to set yourself up and start your new life down under. That’s where Rand Rescue can help. 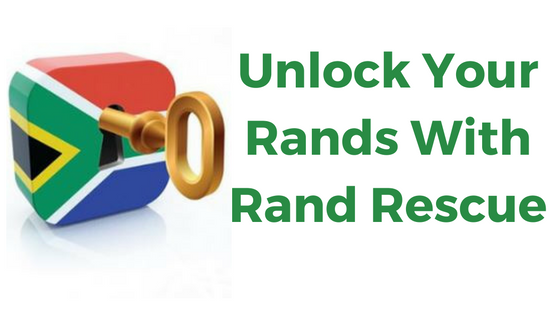 Rand Rescue is one of the leading companies which help South Africans transfer their money out of South Africa and to their new home country. Rand Rescue specialise in cash transfers and transferring policies which you may hold such as retirement policies. In July 2008, the South Africa Revenue Services (SARS) changed the law to allow anyone who has financially emigrated to access 100% of their retirement policies. This was a huge change to the system and has led to thousands of South Africans successfully transferring their retirement policies out of South Africa and to their new home country. Rand Rescue are able to assist with the complex process of financial emigration from South Africa, which includes obtaining forms from SARS, the banks and the South African Reserve Bank, collating your supporting documentation, opening your blocked bank accounts and transferring the funds to your new home country. If you don’t have retirement policies but you need to move money, for example from the sale of your home, or if you’ve received an inheritance in South Africa, Rand Rescue can also help with the process of moving your money from South Africa to Australia. They can also assist with transferring funds from Australia back to South Africa if you need to send money back to family or friends or to cover any costs in South Africa. If you’ve been struggling to obtain tax clearance certificates, are at your wits end dealing with the South African government and need someone to take control of getting your funds to Australia (or wherever in the world you live), speak to Rand Rescue today. The best part of this is that I can help! Yes me! 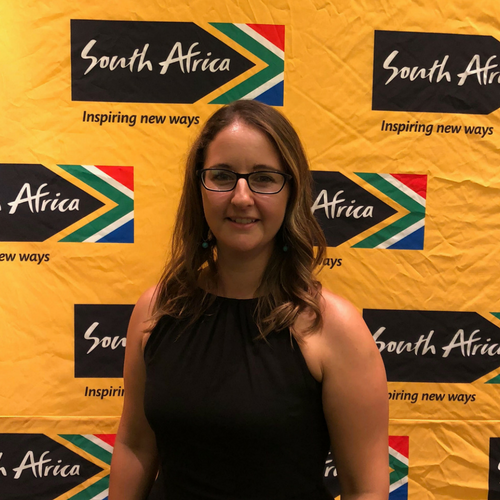 I’m working with Rand Rescue and so you can email me at reeva.cutting@randgroup.biz and I’ll be able to help you get your money out of South Africa so you can get on with your new life in Australia. I found this link on the South African’s in Sydney facebook page. I don’t need to transfer a lot of money for the time being. I very fortunately found work in Sydney very quickly so the Dollars are coming in. I did need a bit of money here and just transferred between FNB and CommBank – are your services better for this same kind of thing for small amounts? It was only about $450 each time. I don’t need to transfer money any time soon either way – I don’t think but I was just wondering what your advise is should I need to again.